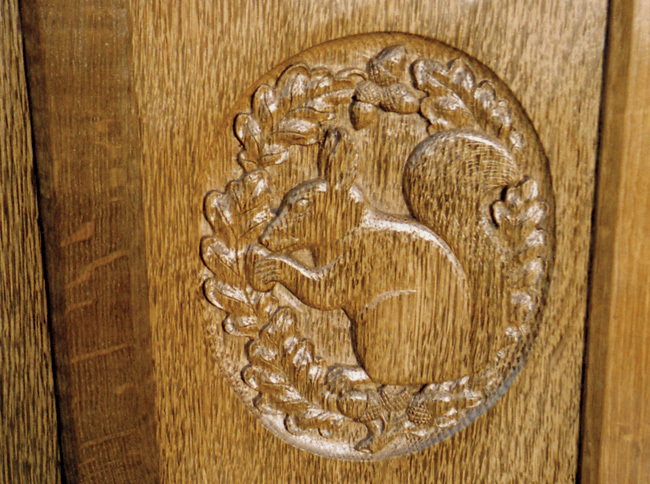 Squirrel Woodcarvers was established in Husthwaite in 1957 by Wilf Hutchinson and is now run by his son Trevor. 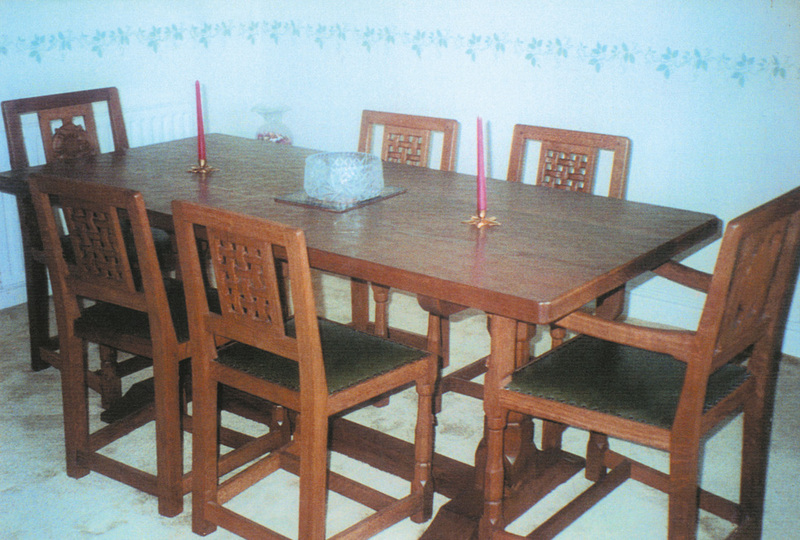 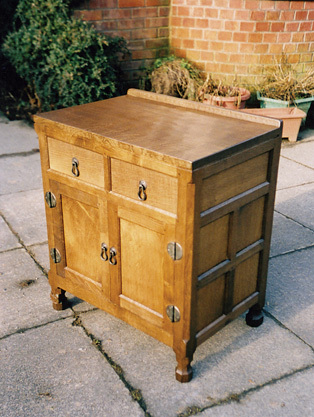 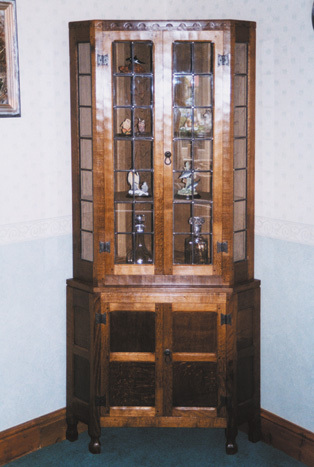 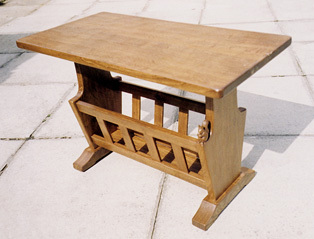 Furniture is handmade on the premises including dining furniture, coffee tables and small articles. 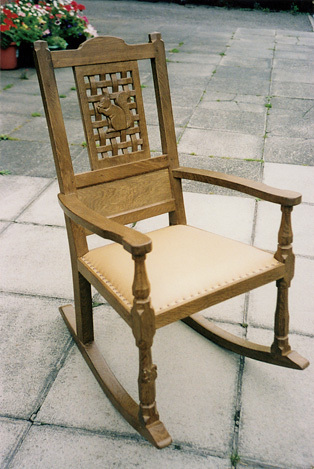 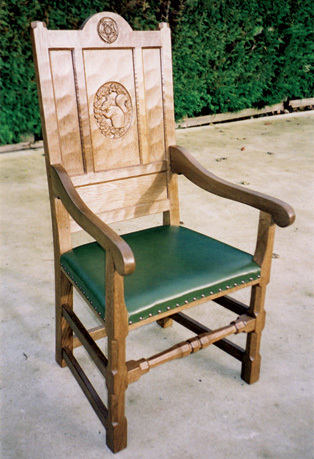 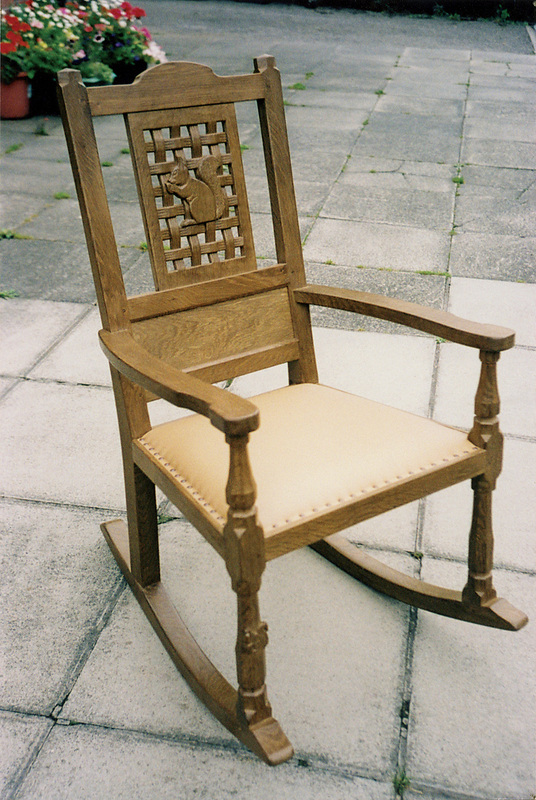 Each item is made from seasoned English oak and carries the carved squirrel symbol. Customers are welcome to view the furniture being made in our workshop and discuss their ideas and designs. From Thirsk leave on A19 towards York. After 2 miles take left turn signposted Husthwaite, continue through village towards Coxwold, Squirrel Woodcarvers are on right near top of hill.